Last edited by HiCZoK; 06-21-2006 at 12:13 PM. What's this, "The demo will be available on Wednesday, June 21 at 9:00 pm PT." http://www.gamespot.com/promos/2006/...emo/index.html are they getting it earlier or is it some time zone thing??? Anyways, here another quick image. Last edited by drrayd; 06-21-2006 at 12:22 PM. I got a way to get the prey demo early! It's a foolproof plan! I'll even upload the plans to the forum so everyone can see! Ahhh yes, that plan is destined to work! Last edited by broodling57; 06-21-2006 at 01:15 PM. Where the heck did you get it..? Last edited by Joe Siegler; 06-21-2006 at 02:29 PM. But used the PC LCE box art, not the demo. Hmm, haven't gotten that far in Zelda Windwaker (assuming that's the game you got there) yet... Nice Prey animation there, BTW. 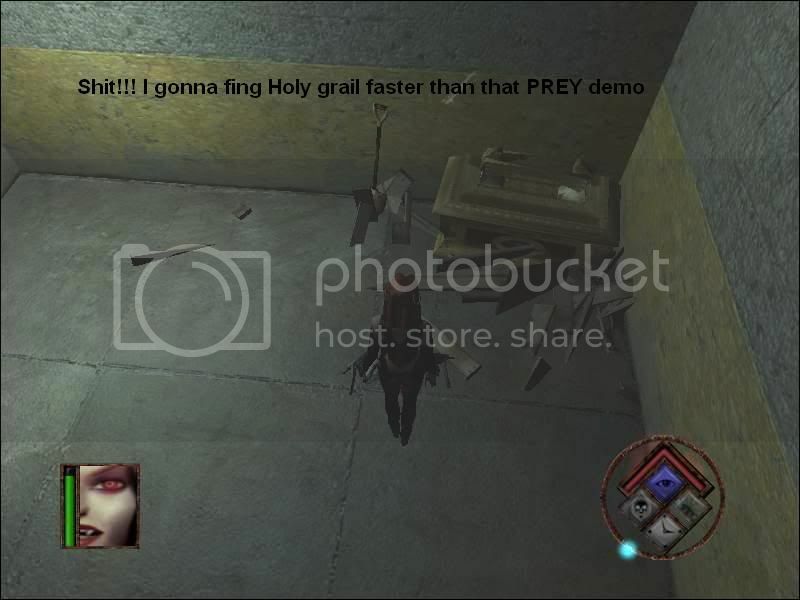 I stole that whole thing from YTMND and just used the gimp to add in the Prey box in place of whatever they had coming out. ^^ Its Ocarina of time actually, just bad quality makes it looks cel. 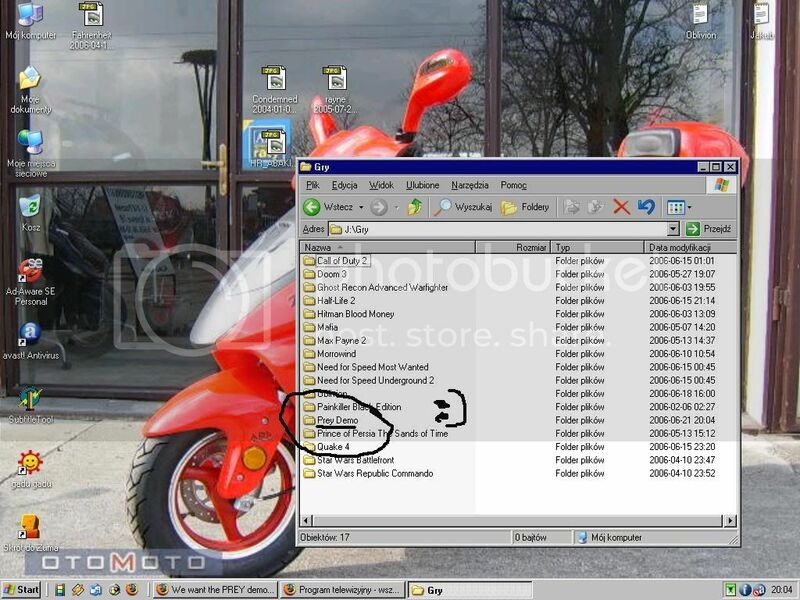 Last edited by avatar_58; 06-21-2006 at 02:26 PM. And another, while I'm at it! I edited your earlier pics to refer to this one, as well as deleting a couple of instances. Too many giant animating GIFs like that on the same page tend to bog down one's browser. Thanks for the good laughs! Thought I'd throw one into the mix. Last edited by RG; 06-21-2006 at 06:26 PM. With the countdown in effect, I can't help myself! It's finally here!! !Our hands tremble and our heart pounds at this magical moment. 3d Realms and Human Head have finally succumbed to this thread's threats! And with that, we'll end this thread. Was defintely one of the more fun ones recently.